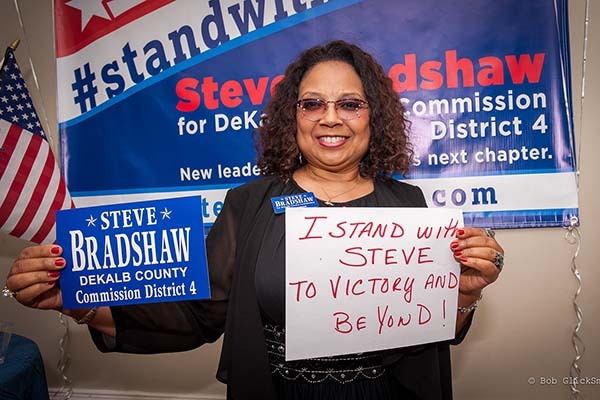 As I near the end of my first term in office I just wanted to pause and thank the citizens of District 4 for trusting me with this responsibility. As I have said in many community meetings this term has been interesting, exciting, frustrating, fun, and any other adjectives that you can come up with. I have learned so much and that learning process continues to this day. 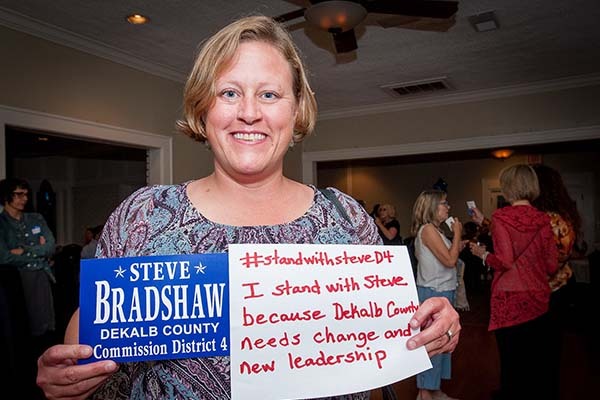 Mostly, it has been an honor and privilege to serve the citizens of District 4 and DeKalb County. While I believe that much has been accomplished, much remains to be done. To that end I would very much like to continue working on your behalf. 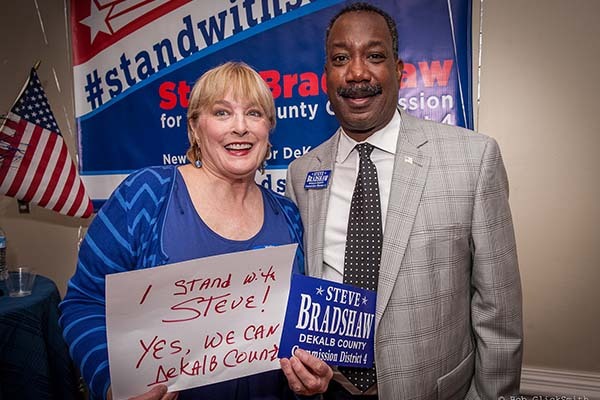 Therefore, as I campaign for re-election as your DeKalb County Commissioner I ask for your support and your vote. 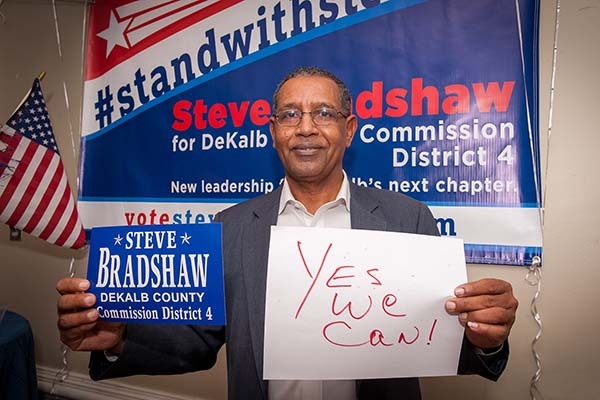 Together, let us continue to move DeKalb County forward. 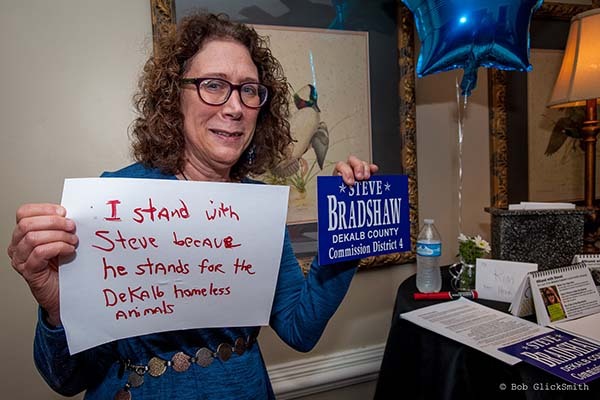 Create a sign that states why you stand with Steve Bradshaw. 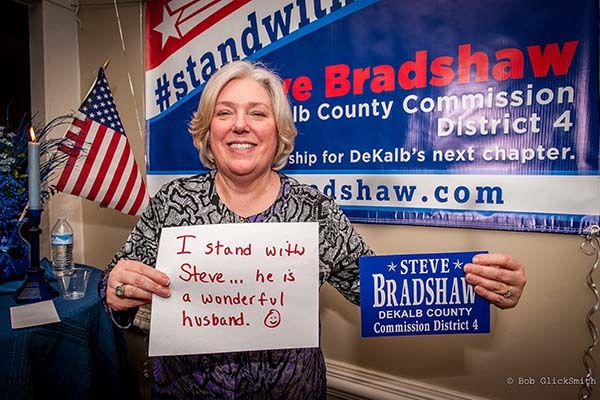 Include the hashtag #standwithsteveD4. 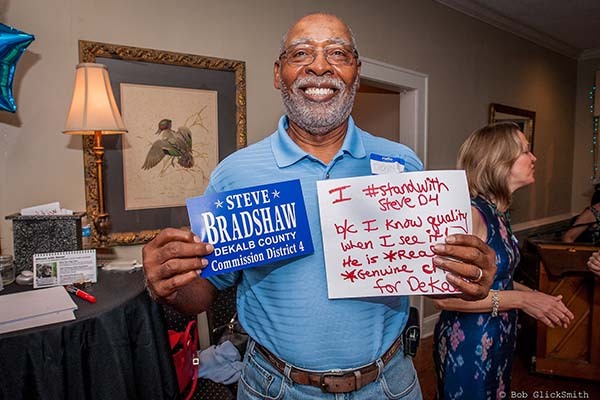 Take a picture of you holding your sign then post your picture to facebook, twitter, instagram or wherever you want to share it. 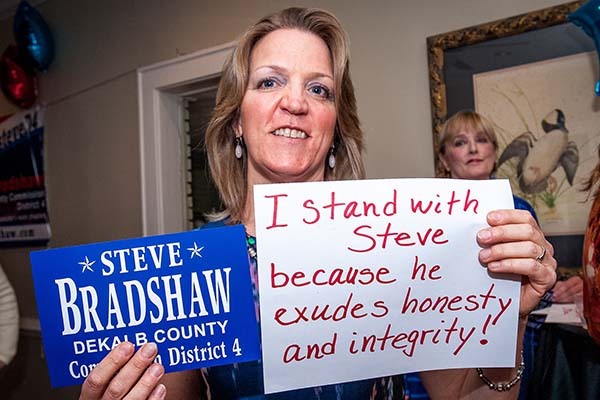 Spread the word that you stand with Steve!